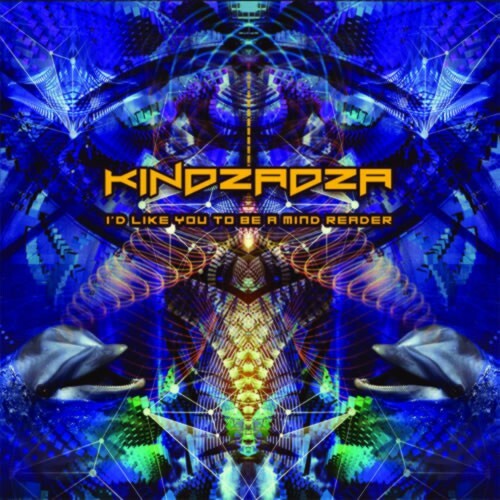 Osom Music are very proud to present long awaited new Kindzadza album. "I`d Like U to Be a Mind Reader" is result of experiments with sounds, modular systems and mind.10 tracks has been tested on the dancefloors around globe and now available in cd quality. We wish you a fantastic expirience, within a lifetime and eternity. P.S. Osom Music warns you - any kind of drugs, alcohol and nicotine can reduce your potential music experience.